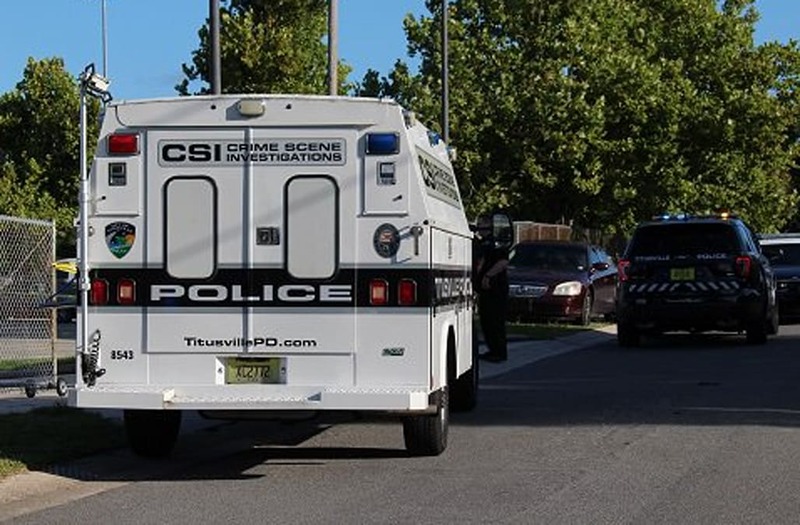 TITUSVILLE, Fla. (AP) — A bystander who was lawfully carrying a firearm shot a gunman who had started firing at a back-to-school festival along Florida's Space Coast. Florida Today reported Monday that the gunman was shot in the head and airlifted to the hospital with life-threatening injuries. Police haven't yet identified the gunman from Saturday's shooting at the "Peace in the City" festival in Titusville. Authorities say he got into a fistfight earlier in the day and returned to the park with a gun and opened fire. School supplies were handed out at the festival and there were around 150 people in the area when the shooting started. The bystander was cooperating with investigators and wasn't expected to face charges. Titusville is near Cape Canaveral on Florida's Atlantic Coast.